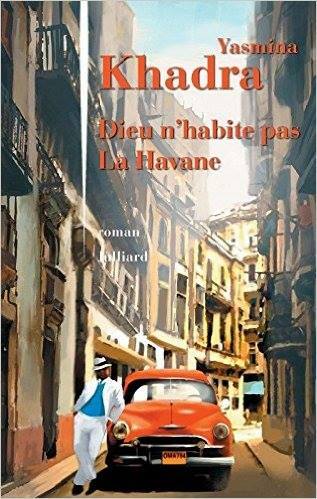 Yasmina Khadra's latest novel Dieu n'habite pas La Havane [God doesn't live in the Havana] will be released on August 18 simulaneously in Algeria and France (respectivally Casbah and Julliard). Want to have a hint of what you'll find in it? 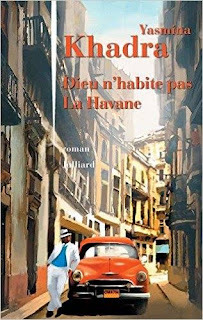 Here's my review on HuffPost Algerie: read here.